As described, well packed...shipped immediately. These are great. 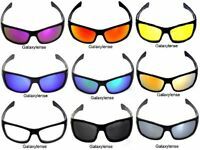 Oakley often discontinues styles. I wanted a second Tinfoil pair and am delighted to have found new old stock from an eBay seller. I love them. 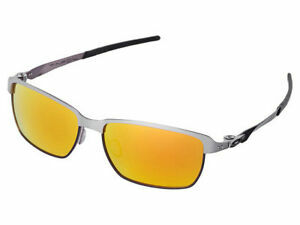 They look cool and come with the famous great Oakley lens. 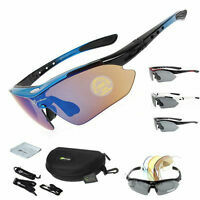 As always Oakley Sunglasses are fantastic. Exceptional clarity and style.